Los Angeles Dodgers shortstop Corey Seager and Seattle Mariners third baseman Kyle Seager made MLB history this year as the first brothers to each hit at least 25 home runs in the same season. They slugged 26 and 30 round-trippers, respectively. Both are Midwest League alumni. 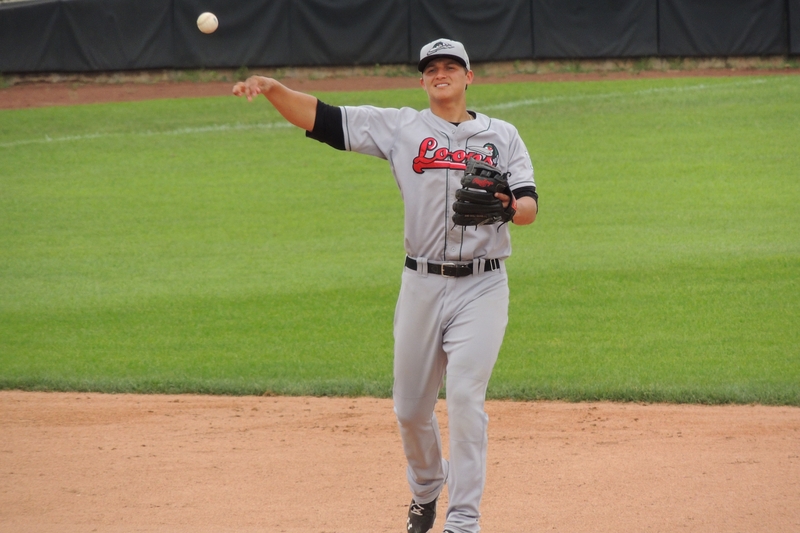 Corey Seager batted .309 with 12 HR and 57 RBI in 74 games with the 2013 Great Lakes Loons. Kyle Seager batted .275 with 1 HR and 22 RBI in 41 games with the 2009 Clinton LumberKings. They have a brother who plays in the Mariners farm system. Justin Seager played most of the 2015 and 2016 seasons in High-A, cumulatively batting .206 with 15 HR and 71 RBI in 163 games for the Bakersfield Blaze. He played with the LumberKings in 2014, batting .240 with 3 HR and 37 RBI in 110 games. This entry was posted in Bakersfield Blaze, California League, Clinton LumberKings, Great Lakes Loons, Midwest League. Bookmark the permalink.